We kicked off the fall season with T.Collective, a total-body workout class, to raise funds and awareness for our SEED Academy Girls. SEED Professional Board Member, Thea Hughes, and T-Collective Founder led the group through a high-intensity class on a beautiful rooftop in Manhattan's West Village. After the workout, participants enjoyed healthy and delicious plant-based protein shakes from Upwild, and fresh-faced portrait photographs by Anna Sian. Together, more than 20 participants helped raise funds to support our SEED Girls and wrote some positive vibes to send to our students in Senegal. Attendees wrote some positive vibes for our students in Senegal. Bonjour les femmes! J'espère que vous allez bien et que vous travaillez fort! À Idy, Khouredia, Mactar et Malick, vous me manquez et je vous souhaite une belle saison! Aux SEED Girls, vous êtes des modèles pour les filles dans votre cartier, école, famille, et SEED rise. Continuez à travailler fort, communiquer, et vous fixer des objectifs à chaque jour! Women are so powerful and our beauty comes in all shapes and sizes. Find your strength and embrace it. I write to you as a mother, one who is aiming to teach my daughter how much she can do. Hold fast to your dreams my dears. You are in a special place where the opportunities are being opened to you. Just have to work hard and reach out and take them. Stay focused on the things you want, you can accomplish ALL things! My message to the girls of SEED is a quote that gets my day going every morning. Ray Kroc was notorious for saying it and he got it from the 30th US president Calvin Coolidge. "Nothing in this world can take the place of persistence. Talent will not: nothing is more common than unsuccessful men with talent. Genius will not; unrewarded genius is almost a proverb. Education will not: the world is full of educated derelicts. Persistence and determination alone are omnipotent." In other words, never give up. Keep aiming and shooting and something is bound to hit your target. Each day move forward and grow not just as an individual but as a woman and know that because of that you are never alone. When things get hard, when you’re sad, discouraged, remember that others ache the way that you do. Hopefully you can find comfort in that and know that for every obstacle standing in your way, there are countless people willing to support you. We might seem far away, but I hope you know that you have women in NYC cheering for you loud and if you ever need anything — just let us know. Our 15th annual Hoop Forum (Dakar & Thies, Senegal) brought together top non-profits, corporations, and individuals using sport as a tool for development across Africa. From our Nike basketball skills combine for the top 80 boys and girls from across Senegal to a financial literacy workshop to our Hoop Forum All-Star game at the African Renaissance Monument, it was truly a memorable weekend. The 4-day event (May 4-7, 2017) took guests on a cultural, food, music and sport tour of Senegal. More than 500 international guests, African basketball legends, SEED student-athletes and local basketball coaches enjoyed a balance of elite basketball camps, community give-back events, concerts, cultural activities, networking opportunities and more. A special thank you to all of our sponsors: Center for Global Sports, Microsoft, Mimi and Papa NDiaye, NBA, UNFPA, and World of Money. If you could not attend and would like to support our more than 2,000 student-athletes, please consider making a tax deductible donation below. 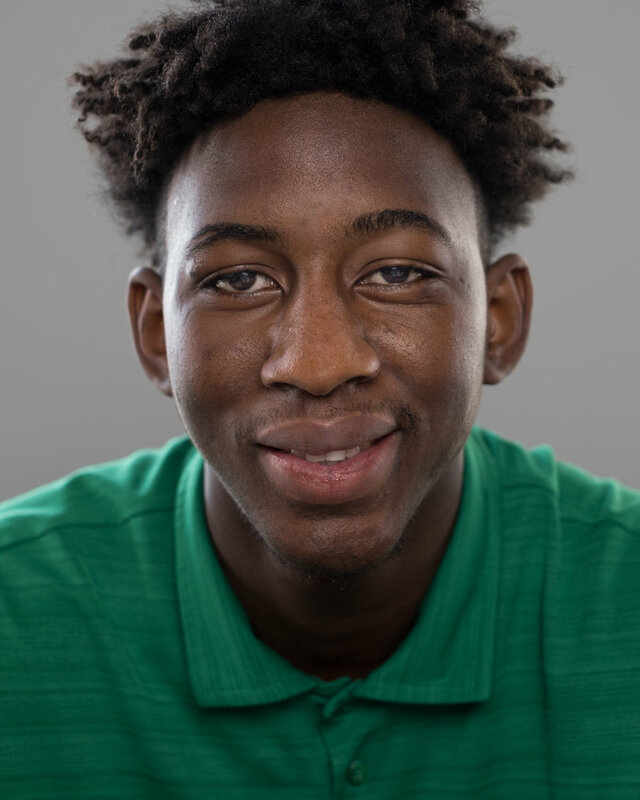 Top coaches and athletic trainers from around the world joined the Senegalese basketball community to host three days of basketball skill camps for the top-80 young men and women under 18 in Senegal. Professional coaches from the NBA and FIBA also conducted coaching clinics for local coaches. This year, we had coaches and players attend from across the globe: Canada, Cameroon, France, Germany, Nigeria, Slovenia, South Africa, The Gambia, Togo, and the United States. Enjoy this cool drone shot of SEED's facility in Thies, Senegal by world renowned photographer, Kevin Couliau. At this year's Sport for Development Conference, influential minds from the public and private sectors engaged in thoughtful discussions on how to use sport as a tool for youth development. Across four different panels, speakers discussed how to strengthen partnerships between the public and private sectors and non-profits, best practices from top organizations using sports as a tool for social development, the intersection of sports and technology, and the final panel was composed of former SEED student-athletes that have used sport as a pathway to pursue education. For a full list of speakers, please click here. In 2015, we launched SEED Culture, an organization-wide effort to honor Senegal's diverse cultural roots. The culmination of each year's SEED Culture workshops is a performance by SEED Rise students at the Hoop Forum. This year's performance focused on cultural values, and through music, dance, and, theater our students continue to show why SEED is so much bigger than basketball. Set at the Terrou-Bi in Dakar, this year's Hoop Forum Gala had more than 75 guests enjoy a three course meal and emotional speeches from African basketball legends. 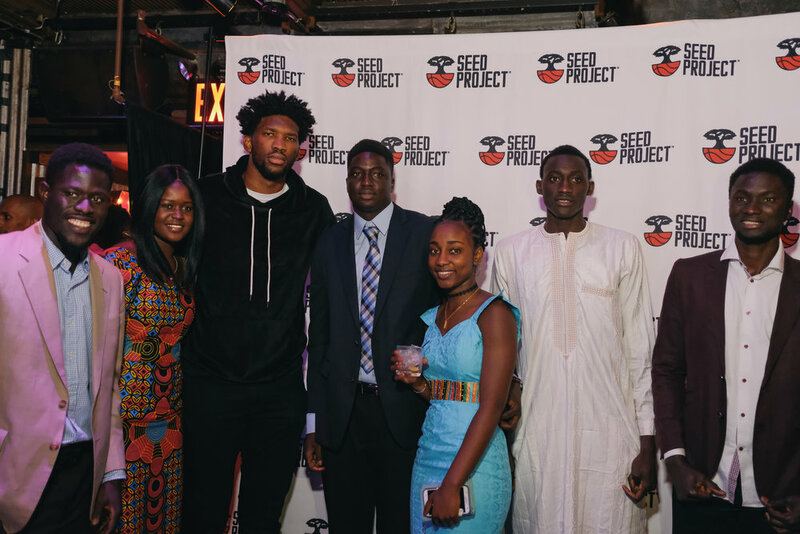 The SEED executive team, including Amadou Fall, Joe Lopez, Noah Levine and Mohamed Niang, thanked guests for their generous support attending the 15th annual Hoop Forum, and laid out SEED's vision to build the premier leadership academy in Africa while expanding their SEED Rise model to countries across the continent. This year's Hoop Forum culminated with an All-Star game and Dunk Contest at the African Renaissance Monument in Dakar. The visually stunning background was the perfect end to a weekend of amazing activities. All photographs by Frank Boyer.